I have a very long overdue blog post on our 25th Anniversary Cruise that we went on back in April. 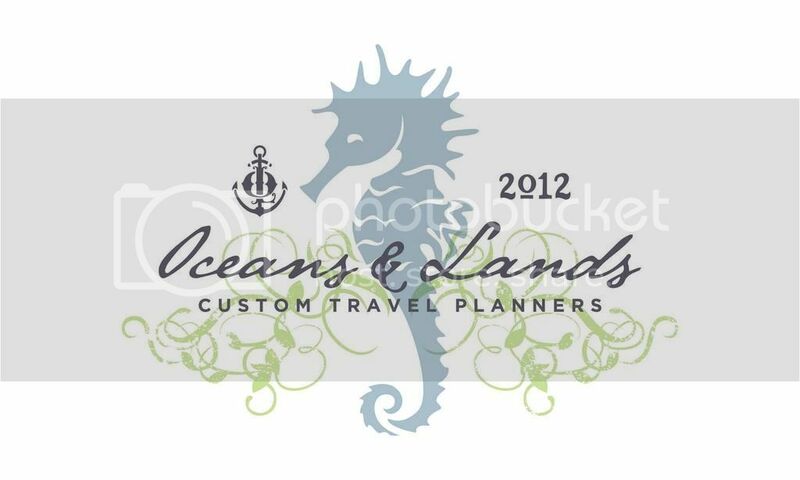 Planned and hosted by the amazing Chip Barker over at Oceans and Lands Custom Travel Planners, it was the absolute perfect vacation. We are planning another trip soon on either the Seaside or the Meraviglia. We can’t wait to Go Back…in the mean time, for a sneak peek of the ship, take a look at this video that Chip sent me as we were prepping for our trip. My photos and a long post on my trip will be up soon.